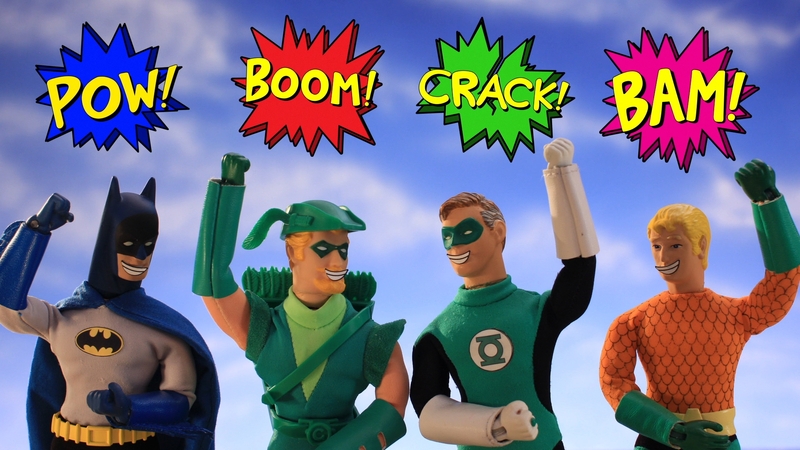 Robot Chicken DC Comics Special III: Magical Friendship Premieres This October on Adult Swim! Leave a Comment on Robot Chicken DC Comics Special III: Magical Friendship Premieres This October on Adult Swim! Adult Swim has announced that Robot Chicken DC Comics Special III: Magical Friendship will be coming to television this October! The special will premiere on October 18th at Midnight (ET/PT) on Adult Swim. Season 8 of Robot Chicken will start one week later, premiering on October 25th! For all your Adult Swim news, along with a review of the upcoming DC Special, keep it here on NYCityGuys!